After being cooped up all summer long, we can now open our windows and let the breeze blow through the house. It’s still 89 degrees here in Phoenix, but it’s a long ways from the summer months of 110. Welcome to Fall in the desert! 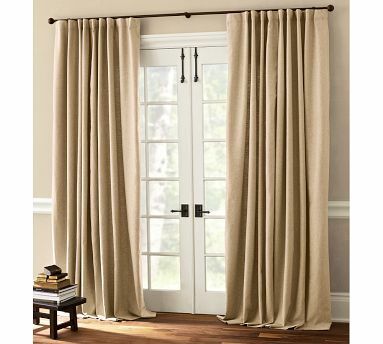 So as I was opening the windows in my own home and letting all the fresh fall air in, it got me thinking (and looking) about my own draperies. I have linen drapes and the bottom of my drapes are somewhat covered in dog and cat hair, and the top of the drapes are a little dusty from the air conditioning constantly circulating the air over the summer months. So how do you clean drapes and roman shades? Simply put; call a professional. 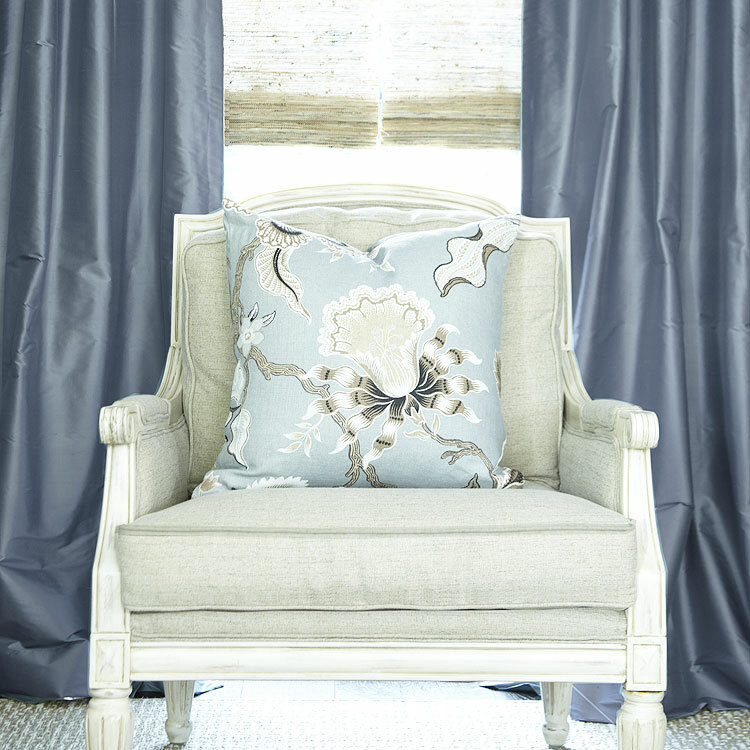 You don’t ever want to launder or scrub your drapes or roman shades. 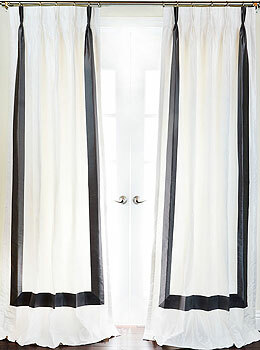 Dusting or a light vacuuming now and again, sure, but never get your drapes or roman shades wet. 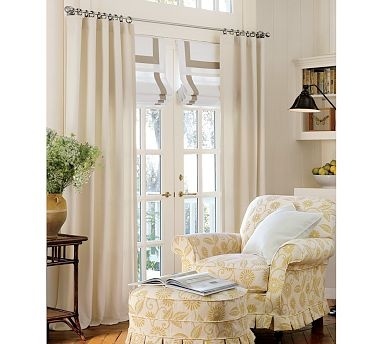 The best way to clean your window treatments is to call a professional drapery cleaner who will take your window treatments down, remove the metal drapery hooks, have them dry-cleaned, reinstall the metal drapery hooks, and then return and re-hang for you. If you are considering taking your drapes and roman shades to you local dry cleaner, quiz your cleaner first and see if this is something they specialize in. If they do not clean your window treatments correctly, you run the risk of having your window treatments shrink during the cleaning process. 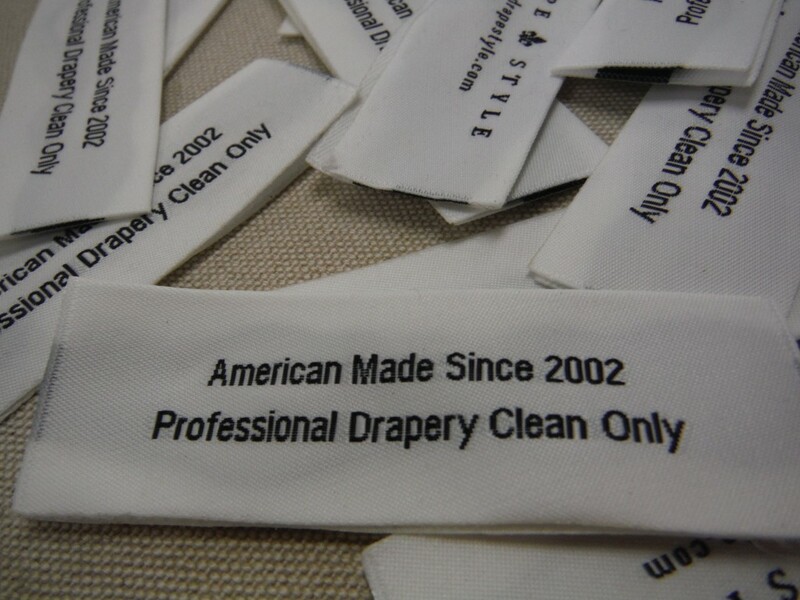 We highly recommend a company that specializes in cleaning draperies. 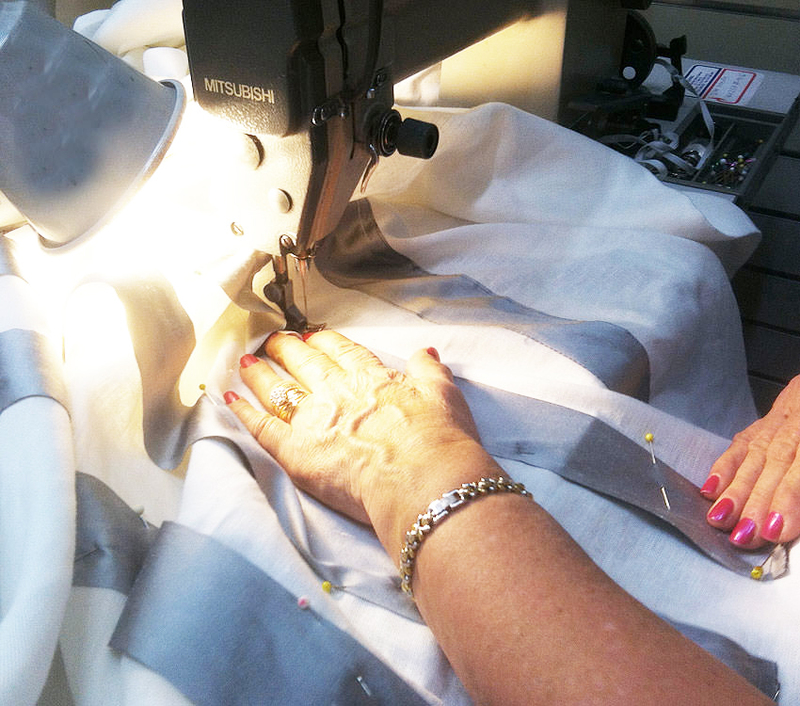 A couple of suggestions for finding a professional drapery cleaner; Coit is a company who has been in business for 65 years and they have locations across the country. Angie’s List is another good source for finding local businesses that specialize in cleaning residential draperies. Regular cleaning reduces the build up of allergens like dust mites, animal hair and dander, and may offer some relief to those with allergies or asthma. 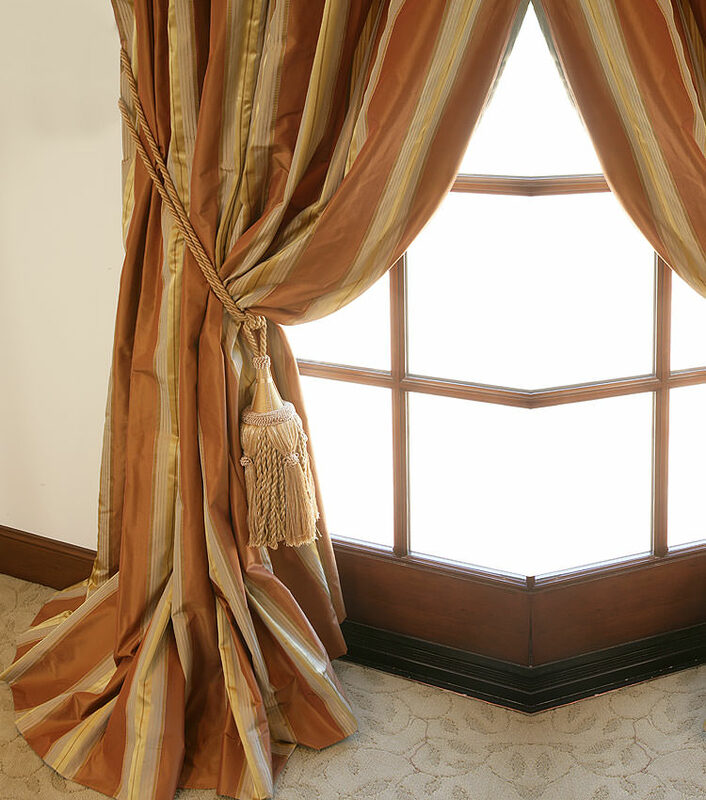 If drapes are touched often, natural oils in the skin can leave residue that builds up and attracts further dust. Without proper and regular cleaning, dusty and grimy window treatments begin to look dull and discolored, detracting from the beauty of the window or door that they cover. 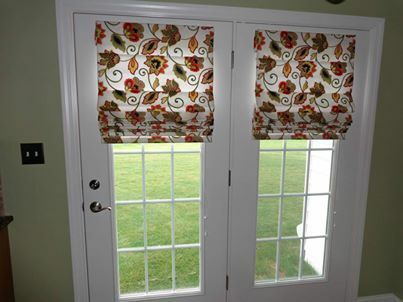 Regularly cleaning your window treatments prolongs the life of fabrics and keeps colors from becoming dingy. 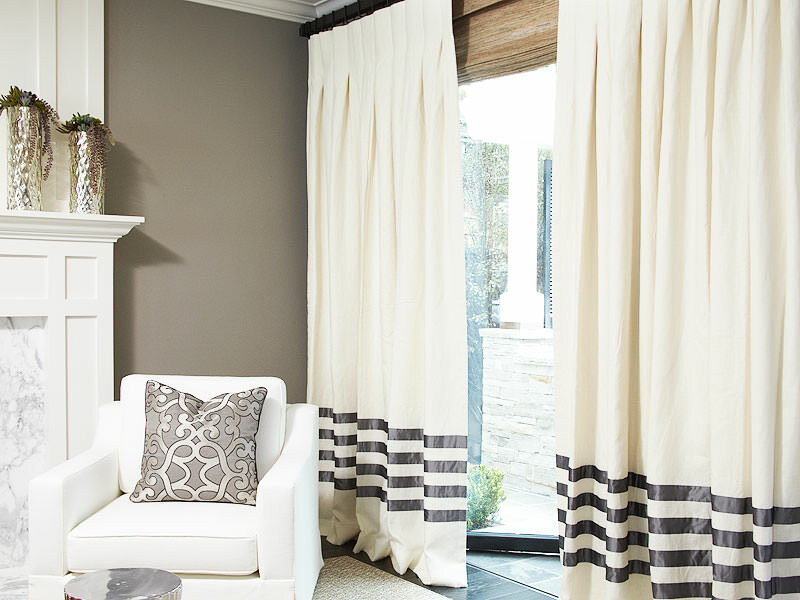 Purchasing your drapes and roman shades from DrapeStyle is an investment. 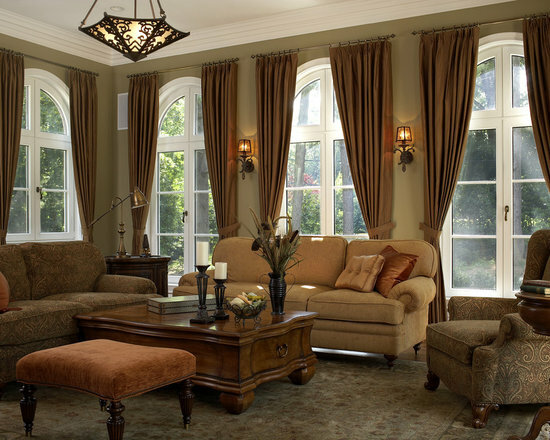 And one of the best ways to maintain the look and feel of your window treatments is regular cleaning. 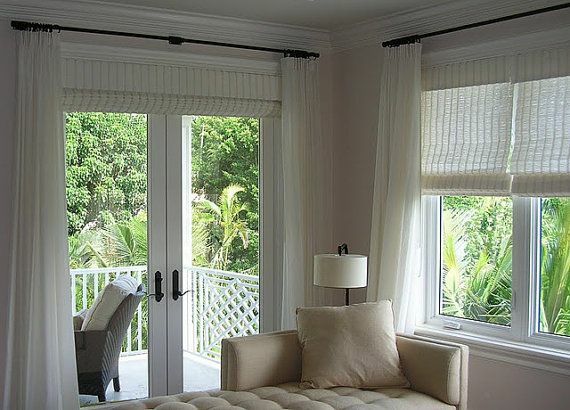 If you have any questions about how to maintain your window treatments, contact one of designers and we would be happy to help you. You can checkout with PayPal. When you select PayPal Credit at checkout, you will have the option to apply for “No Payments, No Interest for 6 Months”. This is a limited time offer made by Bill Me Later and is subject to terms and conditions. This is a great way for qualifying customers to make improvements to your home and reduce your cash-flow for a period of time. Who doesn’t love Amazon, right? This is DrapeStyle’s newest payment option. Just login and pay; it’s very secure, it’s fast, it’s easy. Done. 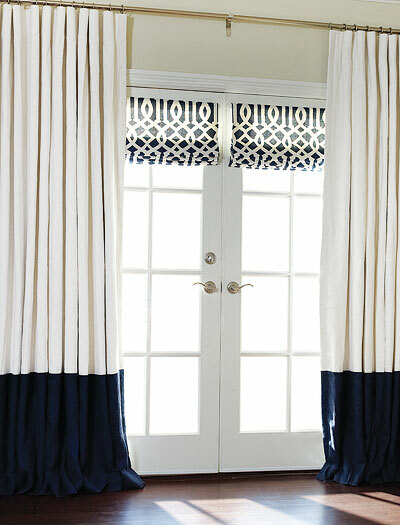 Your new drapes and roman shades will be on their way to you in no time. Now, of course you can always place your order online and pay with a credit card, or phone in your order at: 800.760.8257. 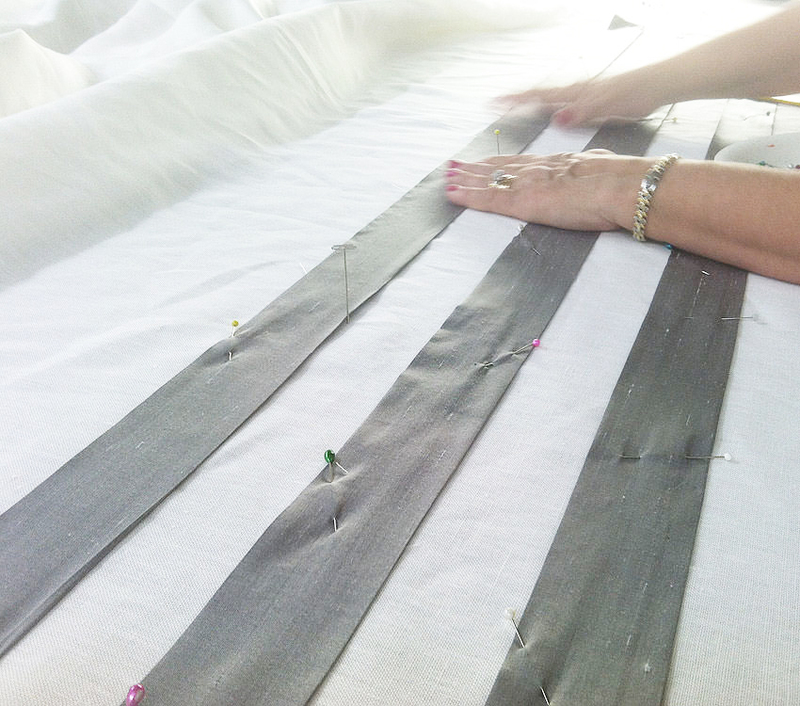 We’re here to help with questions about payment options, designing custom drapes and roman shades, fabric samples and more.